You are currently browsing the category archive for the ‘Portraits – Retratos’ category. 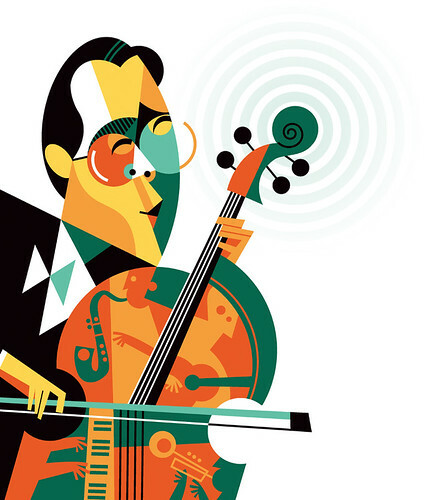 This is Yo Yo Ma for Wired. I did it like a month ago. The guy is offering his music on the web searching for collaborators. If you are a musician you can do a dueto with him. Yo Yo Ma para Wired. Lo hice hace un mes más o menos. El tipo ofrece unos tracks en internet para que aquellos que son musicos puedan hacer un dueto con el, cualquiera sea el instrumento.